Was a killer sunset the night before last. So on my way home from dropping off the kids somewhere I popped down to the beach. 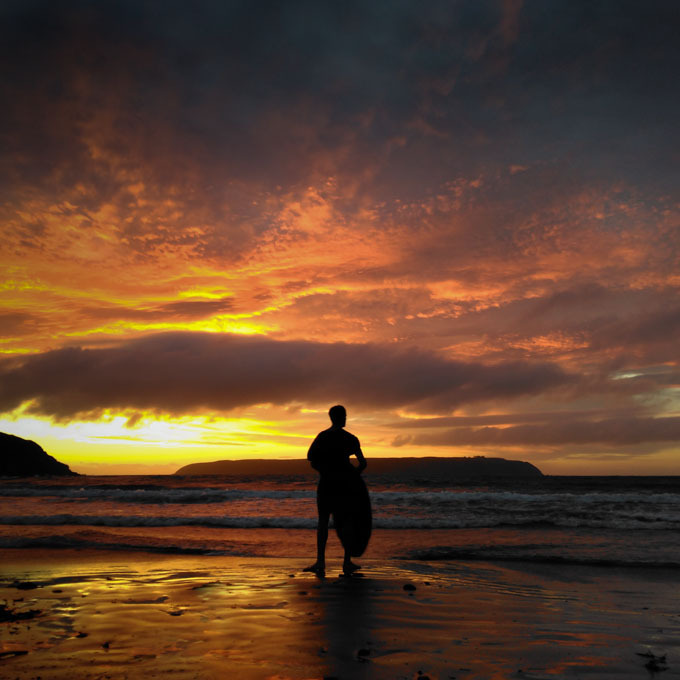 A few of the local lads were skimboarding as the sunset.